Looking for an emergency plumber? Have a problem that needs immediate attention? If you require a plumber then call us immediately on 020 8366 6420 for a free evaluation of our emergency plumbing services that we have to offer. For any plumbing issues that just can’t wait, we promise a fast response time and we promise to arrive at your home or business within an hour of your call. The old saying goes that there is no job too big or small for us to take care of. Leaking ceilings, blocked pipes, flooded hallways – you name it, we’ve seen it. Not only have we experienced all types of emergencies, but we have handled them quickly and efficiently. The longer a problem persists, the bigger the problem becomes. In the scenario that you do have a plumbing emergency at your property, call us straight away before something minor becomes something major. 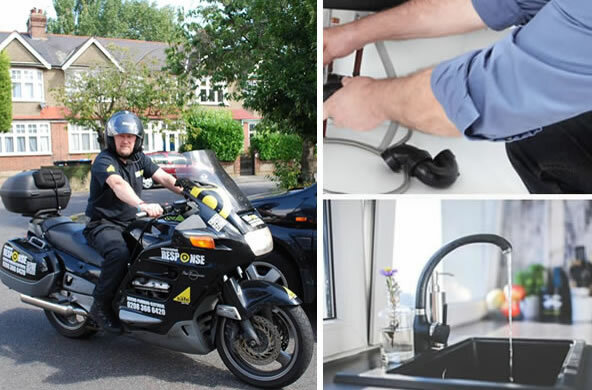 If you require our plumbing services call us now on 020 8366 6420 or complete our contact form.